come by and check out what's new. also some sales coming up! WITCH WAGON will be coming down this Saturday night, your last chance to see it! 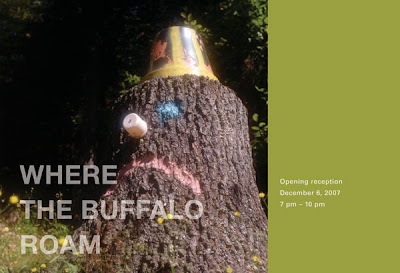 Come to the opening reception of WHERE THE BUFFALO ROAM, Photography by: Rosi Dispensa. December 7 - January 3, 2008. 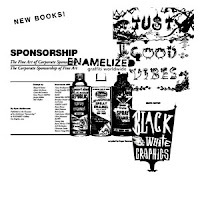 Opening Reception: Thursday, December 6, 7PM - 10PM.